The best way to recover from this year’s Killer Beer Week is with our annual Killer Beer Week Recovery Beerunch. This year’s brunch will be hosted by Laurelwood Brewing in its quaint upstairs Brewers’ Den. Laurelwood Chef Richard Blake will prepare a two beer-centric food offerings including Golden Ale waffles topped with fresh fruit, served with sausage links and a Bacon Wrapped Brat topped with Golden Ale kraut and Porter mustard on a hoagie served with choice of side. These two options will be served alongside Laurelwood’s standard brunch menu. 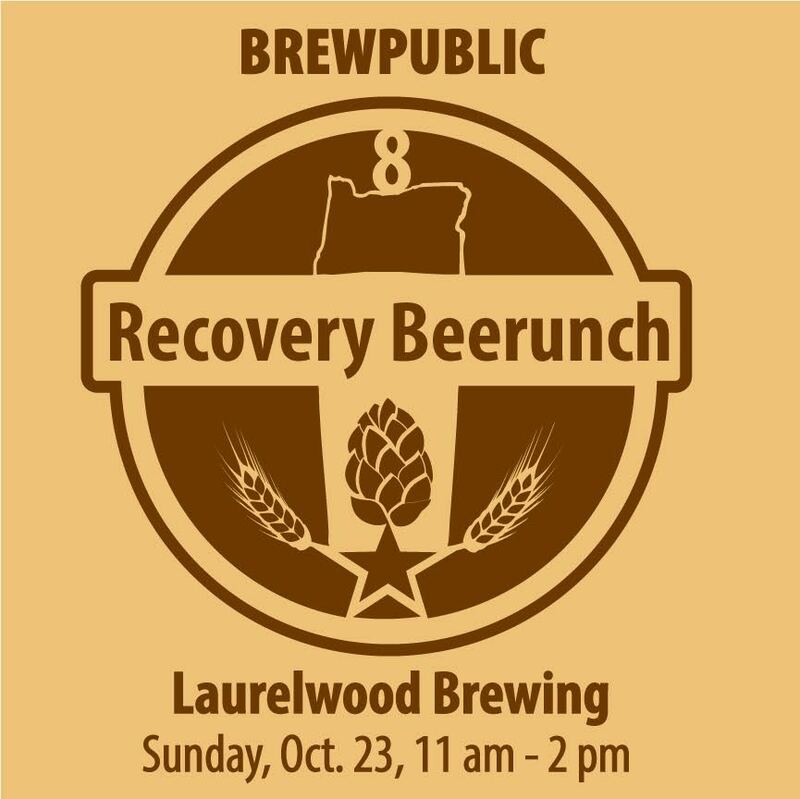 And to assist in your recovery there will be Beermosas, Bloody Marys and beers from Laurelwood and a few other special breweries.